Think Services, co-organizer of the Game Developers Conference Canada has announced that next year's inaugural expo will run from May 12 - 13, 2009 at the Vancouver Convention and Exposition Centre in Vancouver, British Columbia, Canada. 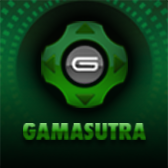 The organizers have also opened the call for proposals on lectures, roundtables, and panel sessions, and will accept submissions through midnight, Friday, November 28, 2008. 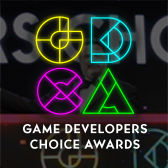 GDC Canada, which has an extensive local advisory board including representation from BioWare, EA Black Box, Threewave, Radical, Next Level Games and more, will emphasize the challenges and opportunities of creating games with long production cycles, large development teams, and multi-platform releases. 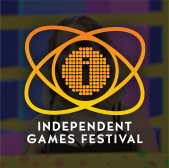 The event's tracks are structured according to production stages of game development, so submissions should address the most pressing game development challenges that fall under the following development stages: concept/preproduction, production, finalling, and post-launch. Building on the success of the Vancouver International Game Summit, GDC Canada, which is co-organized by Reboot Communications and Think Services, will feature global perspectives on cross-discipline and cross-platform content, with an eye to serving the increasingly significant Canadian games business sector. The conference will take place during Vancouver Digital Week, organized by local government entity New Media BC, billed as "...an immersive week of innovative programming and partnership opportunities for the digital media industry that features top minds from around the globe." 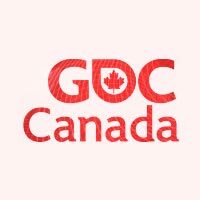 To learn more about the submission guidelines and conference tracks, please visit the official site for 2009 GDC Canada.